Specifically manufactured to compete with OROFLEX imitation hose. This is a lightweight high pressure, extremely strong hose for general water discharge service. 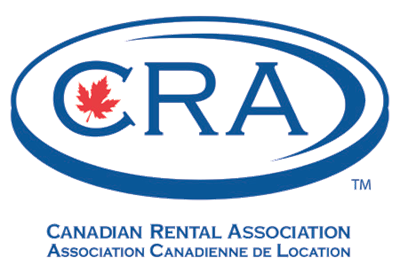 Ideal for rental service where long life and competitive pricing is paramount. 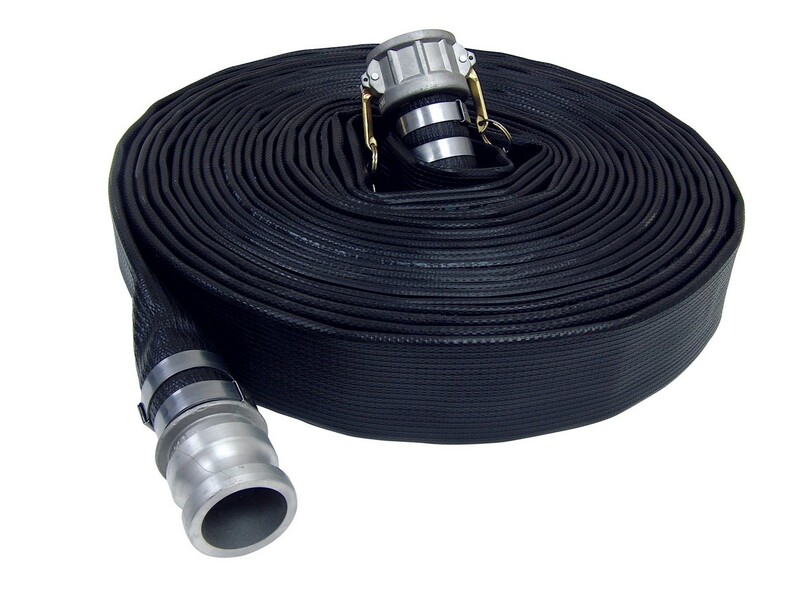 Its compact characteristics make this an ideal hose for use with portable pumps. Especially suited for pumping oily contaminated water. Black abrasion, weather and oil resistant nitrile rubber. Black abrasion and oil resistant nitrile rubber.